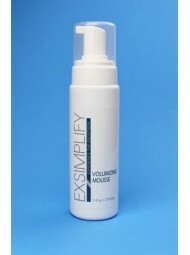 -A phenomenal volumizing mousse that builds extreme body to fine limp hair. -Maintains maximum hold without film or product build-up. -Leaves hair full of bounce and shine that last days after use. 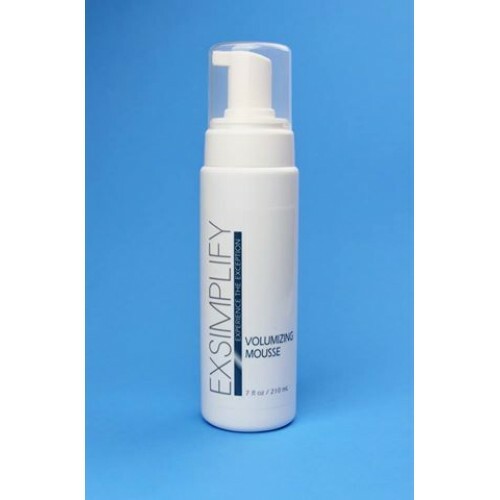 -Ideal for making fine, thin hair appear thicker and fuller. -To create styles without hardening or becoming sticky before styling is complete. -Maintains bounce and fullness until shampooed out. -Use on wet hair as a styling or setting foam to create fullness and lift. -Start with a small amount (one or two pumps) and re-apply as needed depending on the thickness of the hair and the amount of volume and hold desired. -Apply to damp hair from back bottom of head and work through to the scalp. -Continue blow drying hair to reach maximum fullness without the fear of product drying before achieving desired style.